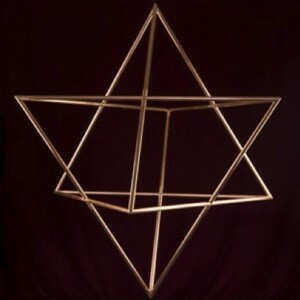 Merkaba, also spelled Merkabah, is the divine light vehicle allegedly used by ascended masters to connect with and reach those in tune with the higher realms. 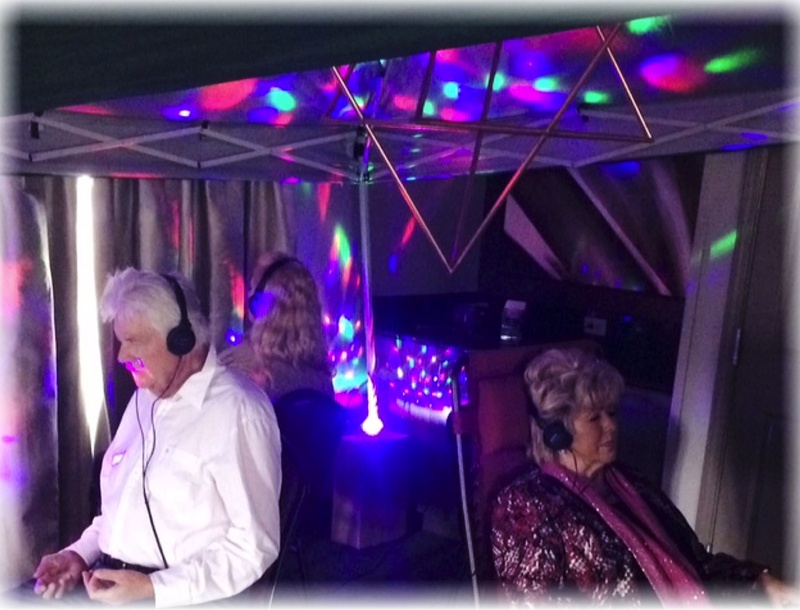 Many people have had profound experiences in just one session. 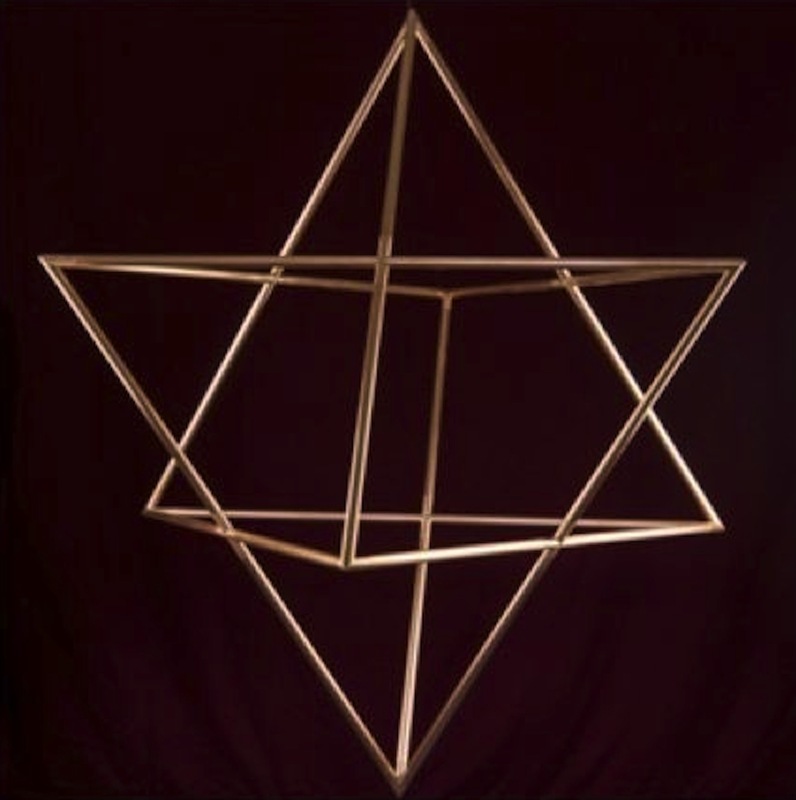 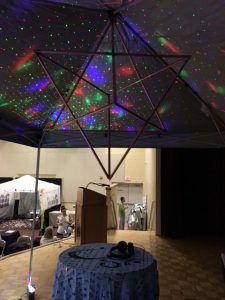 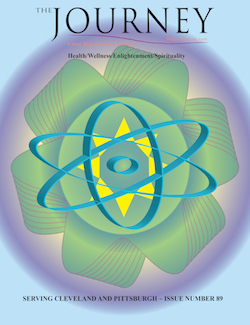 The Merkaba is perfect to enhance your meditation practice!